Don't sell a home you love! Renovate! Call us now! 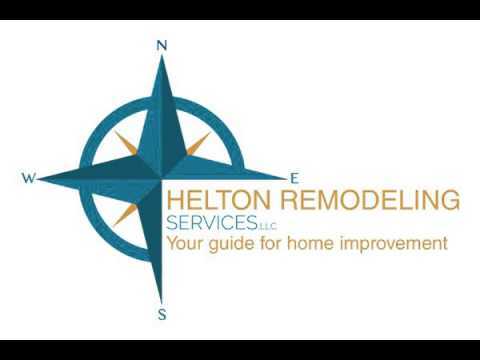 Serving Austin and surrounding areas with all home remodeling services, we are your choice for all your home remodeling. Being locally owned and operated we can give you the right touch your home needs. If you are looking for your kitchen, bathroom, exterior or any other remodeling for your existing home we will work closely with you to make sure your new space is exactly what you are dreaming of. Not only does our team work efficiently to get the job done in time for you, we also offer expert interior designer advice if you are not sure of what you is looking for! Call us today to schedule your consultation!